Every cloud has a silver lining. Whilst we say goodbye to our Pedlar Circuit Clinic this week after 13 years, we embrace all the memories that has led us to buying our own Clinic on Chalgrove Avenue, Rockingham. It has been a dream of ours for many years and we feel so fortunate to have opened up a Clinic designed by us. It took a lot of hard work, determination, long hours, blood, sweat and tears to get here and we are so proud of how far we have come. We thank our employees, friends, family and clients for supporting us on our journey so far and look forward to our future. 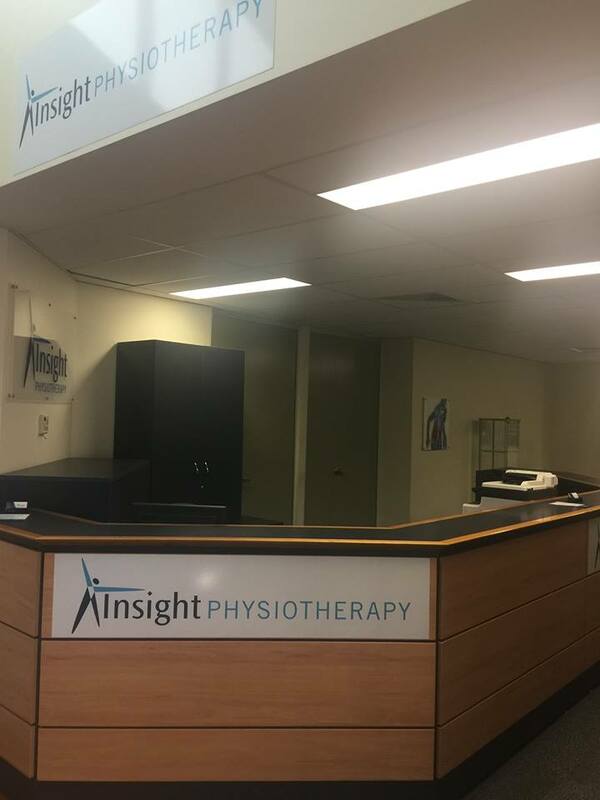 Insight Physiotherapy, Unit 6/95 Chalgrove Avenue, Rockingham WA 6168.